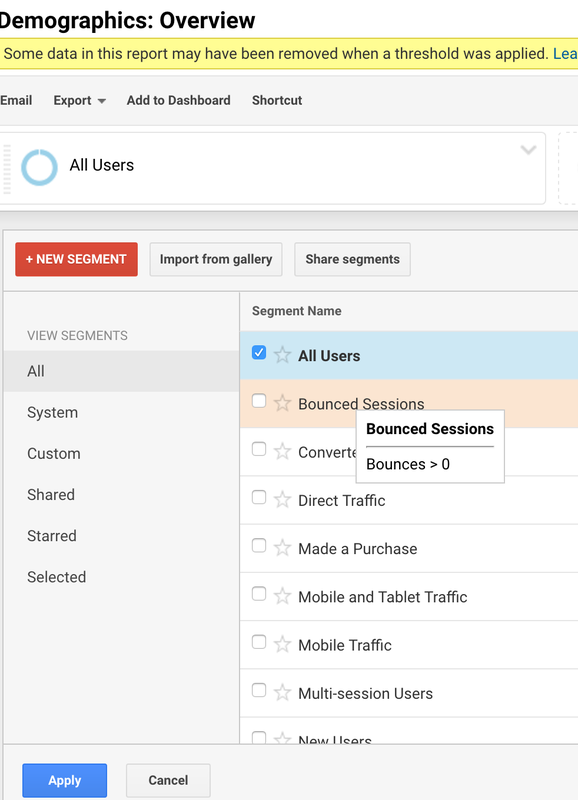 How to understand demographic information of users using Google Analytics? 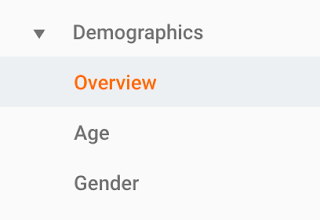 Google Analytics has a cool Demographics feature that allows to better understand users who visit your website and users who use your mobile apps. How does user collect this data? Google collects this data using Android Device ID for Android users, iOS Identifier for Advertisers (IDFA) for iOS devices and third party cookies for website visitors. Why this data is useful? 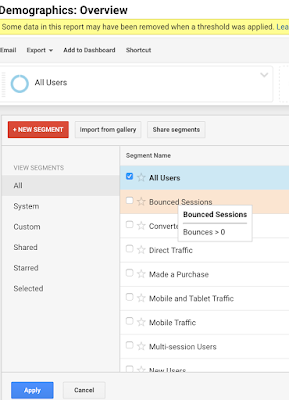 This helps to target particular advertisements or content to users who would like them. You can also co-relate the data by adding Segments to the demographic reporting. How many new website visitors are male or female? 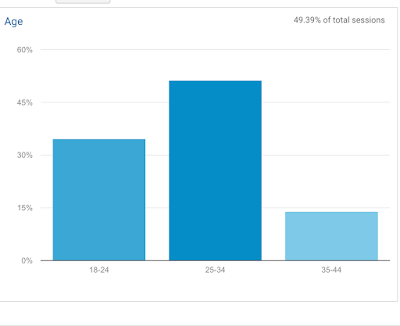 What content is popular among which age group?